The majority of our photography courses and one to one sessions take place at Sedgebrook Hall in Northamptonshire. 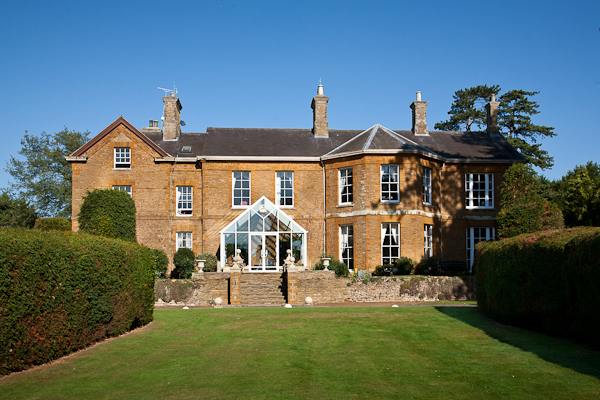 This former manor house is now a premier conference venue and hotel with excellent facilities. 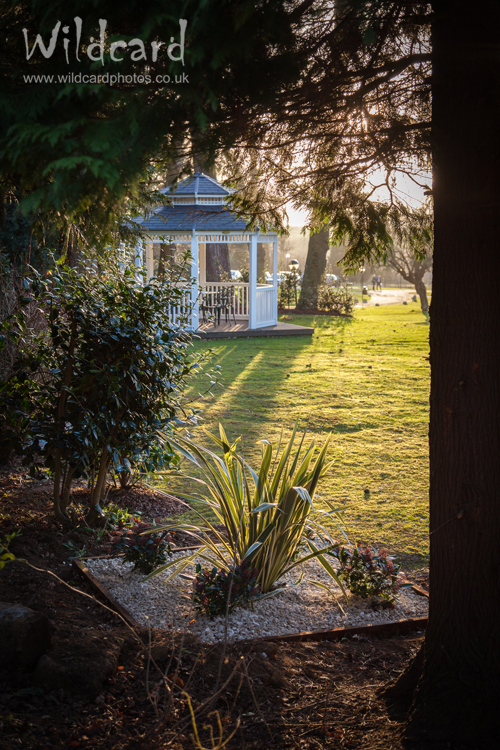 We have full use of the picturesque grounds for our practical sessions in addition to the classroom and studio setups that we can utilise for group training. Accommodation is available on site for delegates from further afield or just wishing to make a weekend of it and there are numerous attractions nearby in addition to the pool and spa facilities on site. For more information please visit the Sedgebrook Hall website. Whilst Sedgebrook Hall is the venue for most of our taught classes, our popular Photographic Activity Days are conducted at a variety of locations throughout the Midlands and beyond. These include our Military Vehicles day at Armourgeddon in Leicestershire and our day at Hamerton Zoo in Cambridgeshire. We regularly welcome delegates from all over the Midlands and even as far away as Cheshire and Lincolnshire. Wherever you are from you can be sure of an enjoyable and informative day.